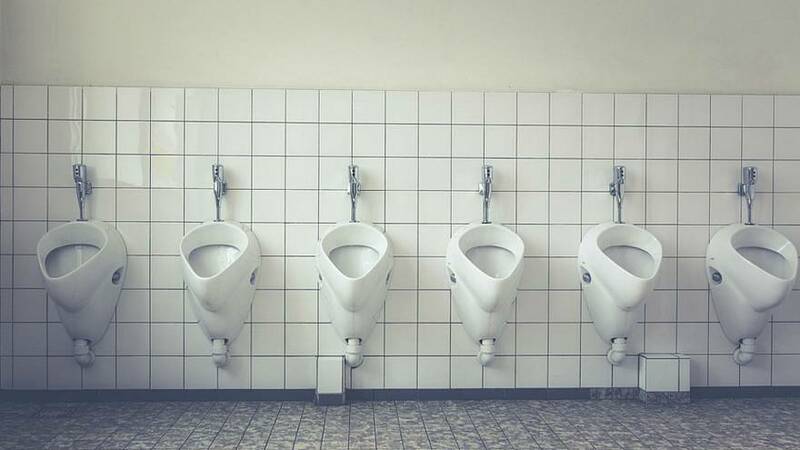 Women in the Netherlands have been posting photos of themselves in public urinals in protest at a recent court case. Last week, a 23-year-old woman in Amsterdam was fined 90 euros for urinating in public. The woman argued that the nearest public toilet was a couple of kilometres away and that she had used an alleyway as a last resort, but the judge said she should have used one of the men’s urinals. While intentionally tongue-in-cheek, organizers stressed that there was a serious message behind the photos. The court ruling has sparked a nationwide debate about sexism, with protesters arguing that the ratio of public toilet facilities available to men and women is disproportionate. In central Amsterdam, there are 35 public urinals for men compared to just three toilets designed for women.